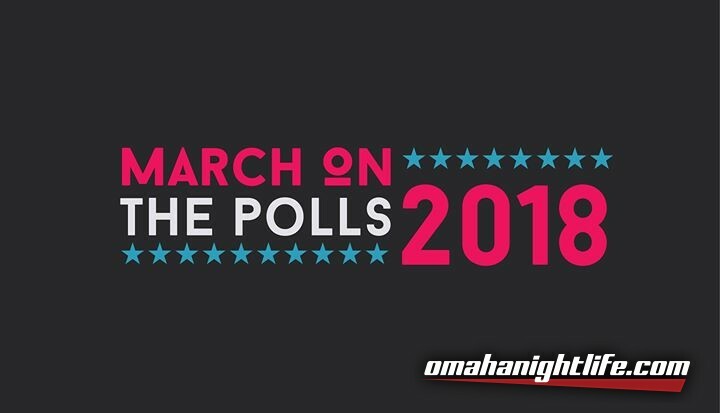 Please visit http://OmahaWomensMarch.com for full details. 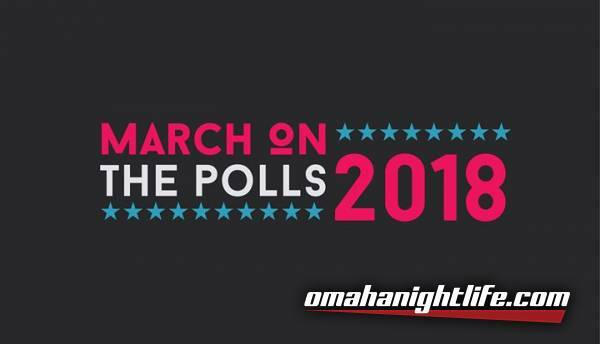 The Omaha Women's March will begin at 1 pm on Saturday, Jan 20, 2018. Meet us on 14th street between Douglas and Farnam (in front of the Gene Leahy mall) for an opening program of speakers. After the speakers, we will march on 14th south to Howard, east on Howard through the Old Market to 10th, north on 10th to Farnam, and west on Farnam back to our starting area. Due to the extremely cold weather lately, the route is .85 mile, and there are accessibility options for folks with mobility concerns.